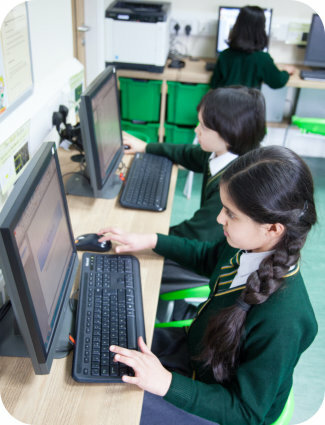 Pupils begin learning verbal and non-verbal reasoning early on in timetabled lessons so that their understanding and competence grow well ahead of time. Still mindful of the individual child’s ability, we look to build upon already established basic skills in English and mathematics to extend their knowledge further and challenge them to develop resilience and perseverance for higher levels of learning. It is at this point that we relish watching the pupils flourish and enjoy a stimulating curriculum. Specialist teachers support pupil skills in French, Art, Design Technology and Music, and Year 4 begin weekly swimming lessons. I just wanted to express the extreme satisfaction I got from the time spent with Year 3 and 4 this week. I have to say that the engagement I received from all the children felt so gratifying. They are all a credit to their teachers and to Norfolk House School.